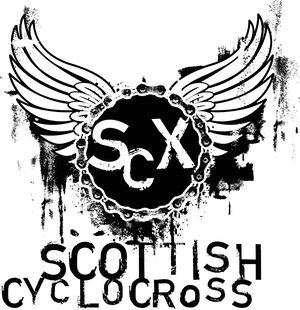 Ronde and Gamma Proforma are bringing an evening of supercharged 'cross racing to the Aberdour Festival on Sunday July 22nd 2012. Check out www.haughcross.com for details and follow them on Twitter and Facebook for the latest news. Is this on again in 2013? 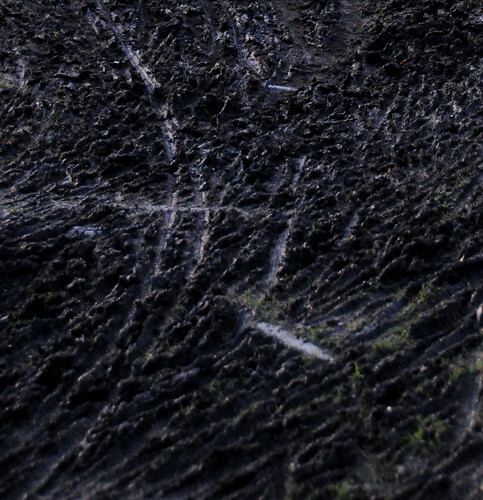 Have checked with Neil at Ronde and they're aiming to run Haughcross again this summer. Look out for news soon.